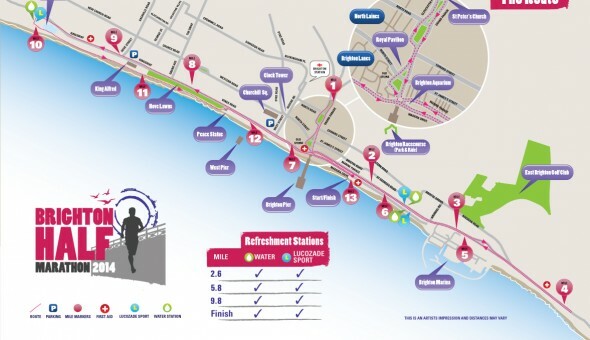 2014 is the 24th year of the Brighton Half Marathon, voted most improved race at the 2013 Runners World PB Awards, the race is now one of the most popular races in the national running calendar. The race was started by the local running clubs until The Sussex Beacon took over in 2004. Times have changed since the beginning when we used to start the race at the Marina car park with 200 runners! Over the past 24 years the race has grown to over 10,000 entrants and we are now one of the largest running events in the south east.